Mr. Kurtz is the sole shareholder of the Donald R. Kurtz a Law Corporation and was awarded his Bachelor’s Degree in Business Administration from Walla Walla College, in 1977. In 1980 he received the Doctor of Jurisprudence degree from the University of Oregon, and in 1984 received his Master of Law in Taxation from the University of San Diego School of Law. Mr. Kurtz was admitted to the Oregon Bar in September, 1980, and the California State Bar in May of 1981. He is currently a member of the Orange County Bar Association and is also admitted to practice before the U.S. Tax Court and the U.S. District Court for the Central District of California. 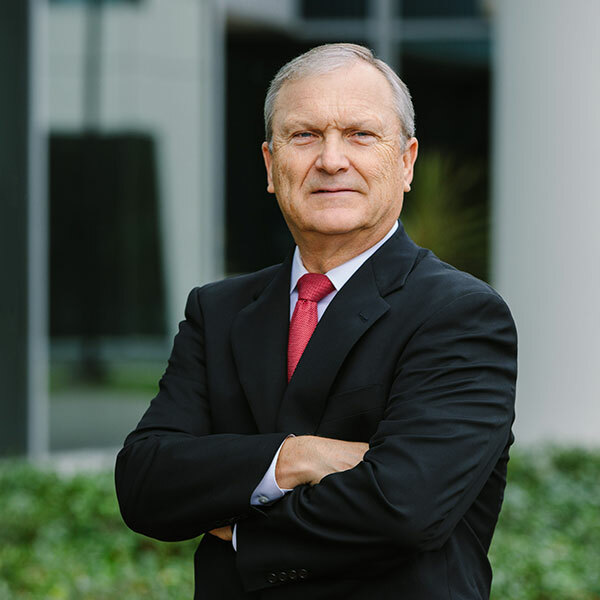 Mr. Kurtz has been practicing law since September of 1980 and has been a resident of Orange County, California since August 1, 1980. Mr. Kurtz practice parallels the areas of emphasis stated in the corporate profile. Gregory J. Anderson, a Law Corporation associated with Mr. Kurtz’s firm in 1999. The firm now does business as Kurtz, Anderson and Associates. Donald R. Kurtz was born in Caldwell, Idaho on July 25, 1955. He and his wife, Elly, have two daughters and reside in the Southern Orange County City of San Clemente. Please describe your specific needs and goals in a brief paragraph.